Derby County have already finished signing players in the transfer window, according to head coach Paul Clement. The Rams have brought in Guinea international striker Abdoul Camara and Reading forward Nick Blackman. And Clement, whose side are second in the Championship, told BBC Radio Derby he was "pretty sure" the duo will be the only new faces arriving in January. "The situation can change very quickly if you have an injury in a certain position," Clement added. "We know very clearly where we are strong and where we have slightly less cover. "If we were to pick up a serous injury that is going to take more than a week or two weeks to recover from, it might be that we have to do something. But at this point I am very happy with what we have brought in. "We want to get promoted this year and, bringing in the additional talent in Abdoul and Nick, hopefully we will be able to achieve that." 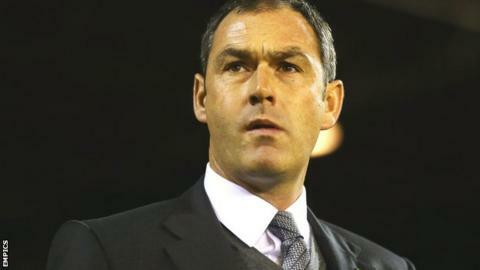 You can listen to Paul Clement's BBC Radio Derby interview by clicking this link.